A story allegorical of events that took place during World War II and the Holocaust, My Memory of Us is about the friendship between a young boy and girl and how they stuck together despite the world changing around them. 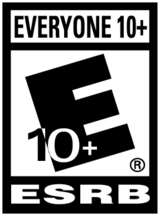 With robot soldiers symbolizing the emotionless and cruel acts of real soldiers in the past and the red coats being the separation of different races, the game presents a fairy tale that teaches us about the hardships caused by war and discrimination, all the while preserving the innocence of childhood. The game begins with a young girl in a bookstore, where she wanders around and finds a red book hidden on the top floor of the store. She brings it to the old man who works there, and as he laid his eyes on the book he suddenly felt nostalgic. Old photographs of a little boy and girl fell from between the pages, and he recognized those to be of him and his childhood friend. The old man then starts to remember the adventures he went on as a child, and decides to share his story with the young customer. 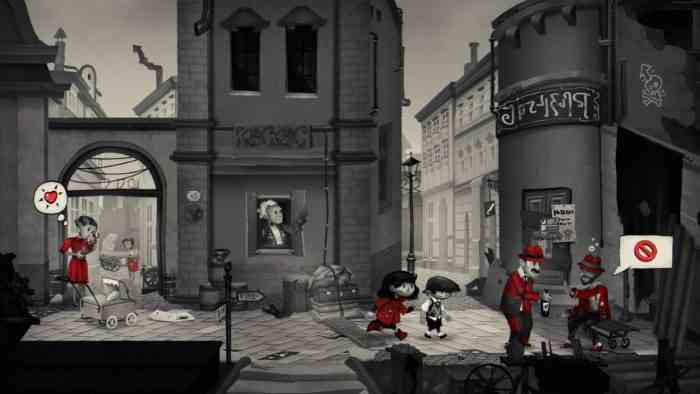 The old man’s story is told through a black and white, side-scrolling adventure puzzle game. The art is lovely –- a little whimsical, dark, but still playful. Occasionally there is the odd red object, indicating a key item that is required for the story to progress. Eventually, the red colour will not only represent the actions that you need to complete, but a colour of discrimination as the citizens in the game are split into two groups after the Evil King and his robot soldiers occupy the land. The ones wearing red are ridiculed, forbidden to enter certain places, and are even involuntarily taken away. Through these scary times, the young boy stays with the young girl who now dons a red jacket, and even tries to find ways to help her get around places. She is still the same girl he knew, and he knows that her wearing red did not make any difference. 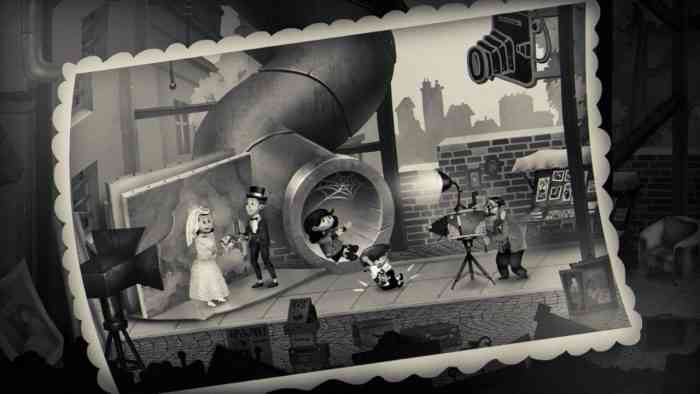 Every level of the game is an event in the boy’s life, and progressing to the next level requires puzzles to be solved. There are “memories” scattered around in the form of floating photographs that you can collect for the boy as well. When completing each puzzle, you will have to factor in the child’s specialty and strengths — the girl runs fast and can jump over holes on the floor, and the boy can use stealth to crouch and sneak past soldiers. You can control both the girl and the boy individually and also have the option for the children to hold hands. When holding hands, the children can perform their unique abilities together depending on who is the leader. If the girl is leading, both characters will be able to run and jump; if the boy is leading, both characters can crouch and hide from enemies. At times I found there was a lot of exploring and failing to be done before you realize what you’re meant to do. There were some puzzles where the directions were unclear, and I was left with guessing where to go, what to touch, and who to distract. It usually is a simple task, but because of a lack of instructions (and the fact that nobody in the game speaks a single word), I just wandered around a lot, got caught multiple times, and eventually that way I figured out what I was supposed to do. The game isn’t hard, but knowing what your next steps are could be challenging. The controls were easy to learn but it was difficult to understand how and where to move sometimes. For one thing, the game is in 2.5D, meaning there is some depth visually but the controls are treated as if you are playing a 2D game. At first it was confusing, but all you had to do was move your analog stick upwards to climb, downwards to go down, and if you reach an area where you cannot run any further, your character will stop running. Another thing I couldn’t grasp for the longest time was riding a bike as the boy — the controls were slow to respond and I failed many, many times. It was not lag though, it just oddly didn’t feel properly calibrated to the controller’s movements. Other than the somewhat frustrating controls, everything else in the game worked very well. With stunning artwork and a soundtrack with songs ranging from whimsy to uneasiness, My Memory of Us has truly outdone itself in telling its story. The puzzles in the game were also just the right amount of difficulty for it to stay stimulating, meaning they were not impossible to solve but was still hard enough to make you think. Some levels required impeccable timing and some made you question where to find missing codes, but it was not frustrating if and when you failed. The game also saves automatically after you complete a task, so if you fail the next task you are quickly brought back to the beginning of it. The puzzles did not take long to solve and were actually very creative; I only wish there was more of it! 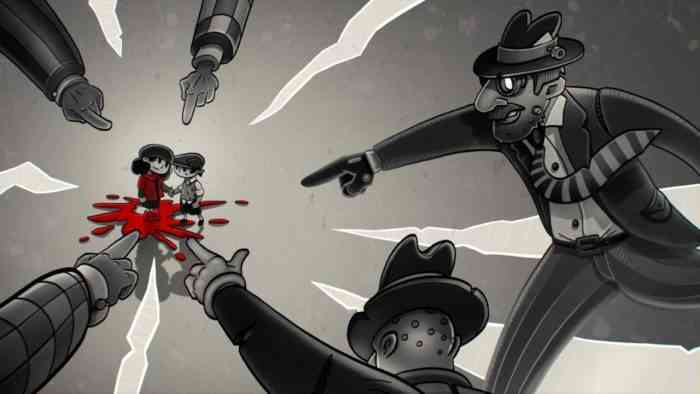 Through effective storytelling and creative puzzles, My Memory of Us did an excellent job of retelling horrible events that took place through strong and imaginative analogies. The topic was no doubt a dark and heavy one, but the game was able to successfully highlight the love, support, and care people had for one another during these troubling times. While the length of the game was a little on the short side, My Memory of Us was a powerful story with enjoyable puzzles that has left an impact regardless of its length.